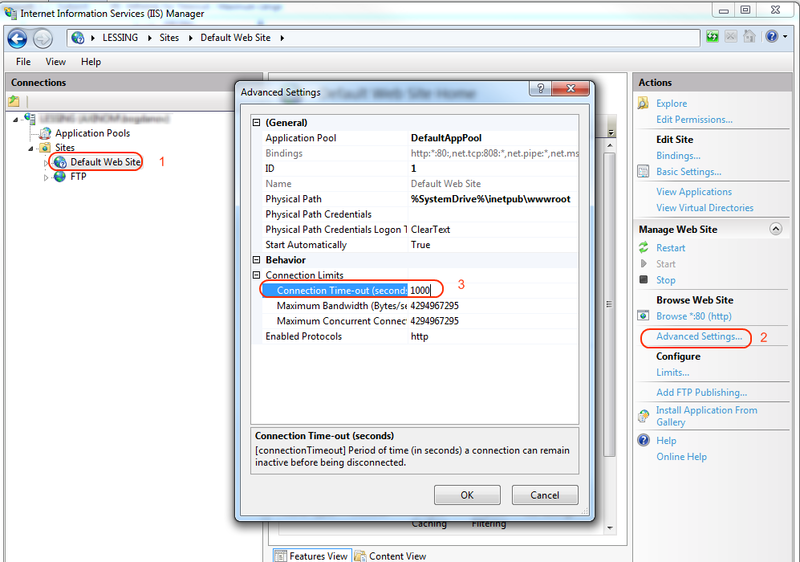 The execution time exceeds the executionTimeout defined in web.config. MS SQL and IIS timeouts could be also the reasons. In case when the first step did not help, try other 2 also. If the element httpRuntime does not exist in your config, you can add one. The value is specified in seconds. Default value is usually 110 seconds. The relevant web.config is usually one in the application where you get the exception. During publishing you can get a publishing error if PublishService is throwing executionTimeout exception. 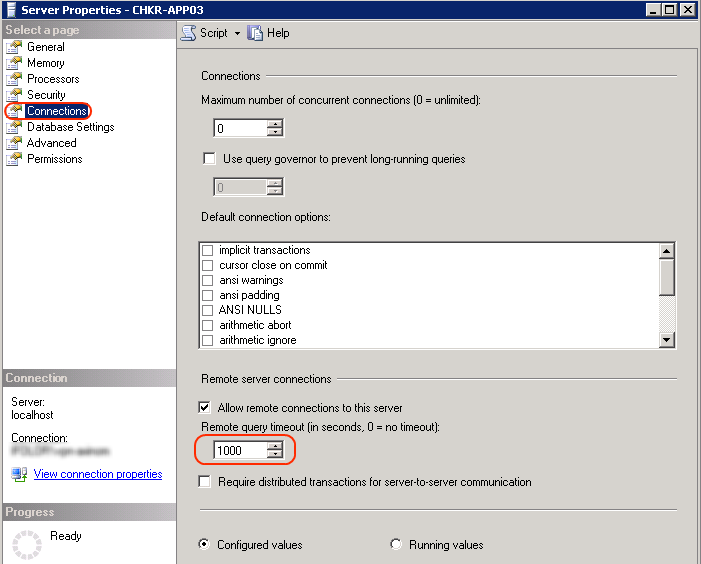 NB: this parameter is about the timeout thrown by ASP.NET. SQL Server and Database Connection might throw their own timeout exceptions.